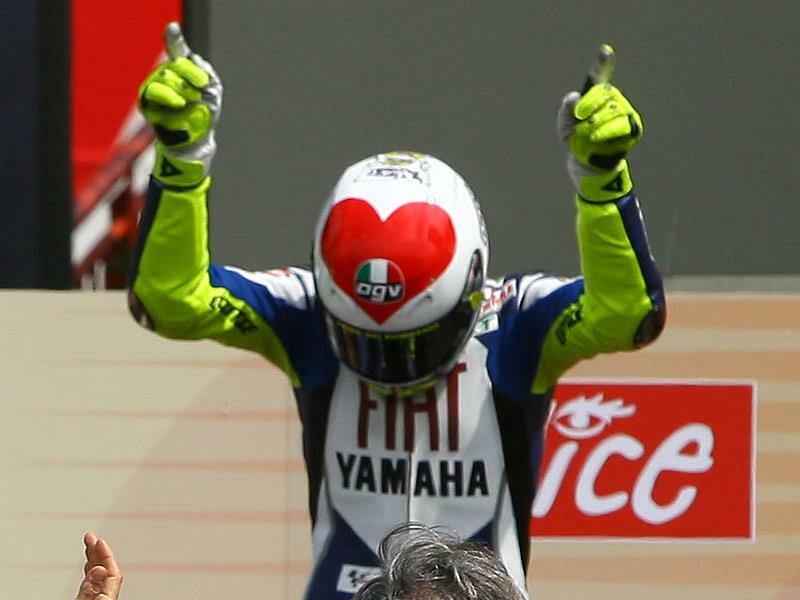 There are tons of Valentine's Day gift ideas in the MCN Shop. Here's just a small selection of the products you can browse and compare prices on, broken down into gifts for her and gifts for him. The MCN Shop features some of the top brands in biking, such as Dainese, Alpinestars, Sidi, Kriega and Draggin Jeans. Why not avoid the tacky generic gifts on the high street and get your loved one something they'll really enjoy.